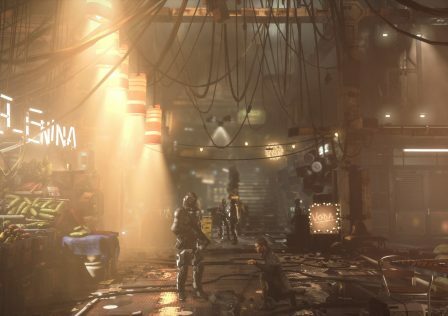 We’ve seen many immersive and memorable locations in video games, but some of the places that really stand out are hub cities: lifelike areas inhabited by all sorts of NPCs. 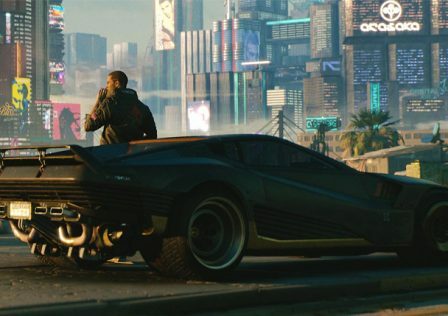 In this article we will look back at some of the most lively, detailed, and mind-blowing cities in video game history. 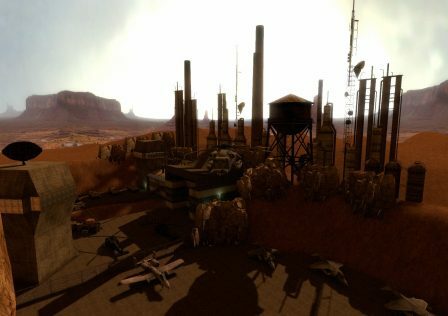 Starting things off is Rivet City from Fallout 3. 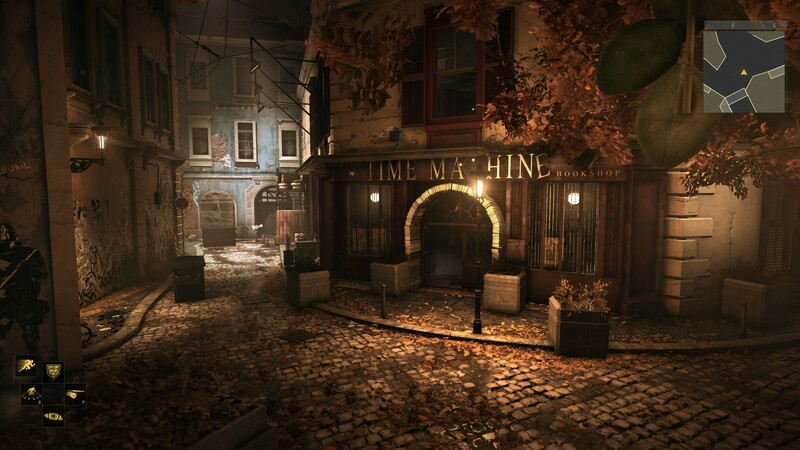 Located in a post-apocalyptic Washington D.C., this city is quite unusual. It’s actually a large ship, hanging off the coast of D.C.
Rivet City is inhabited by normal survivors and many scientists. On board Rivet City you’ll find a lovely, rusty hotel, food stands selling rat skewers and the like, and all kinds of residents from losers, to thugs, roaring drunks, and suicidal maniacs. 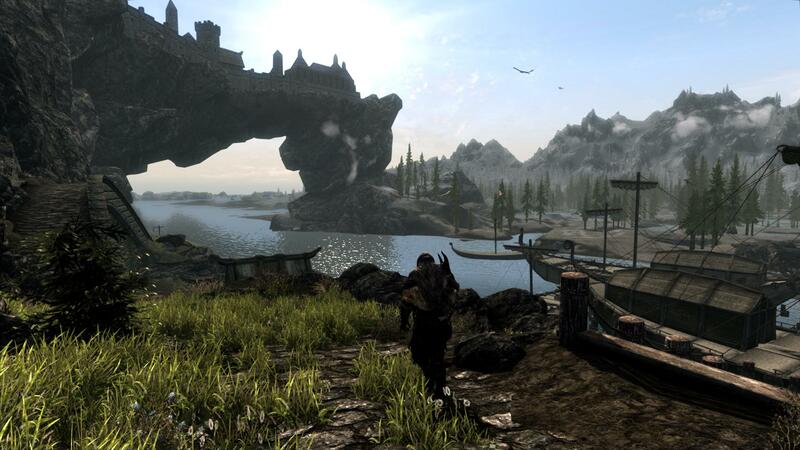 Next we have Solitude, the capital city of Skyrim, as seen in The Elder Scrolls V: Skyrim. 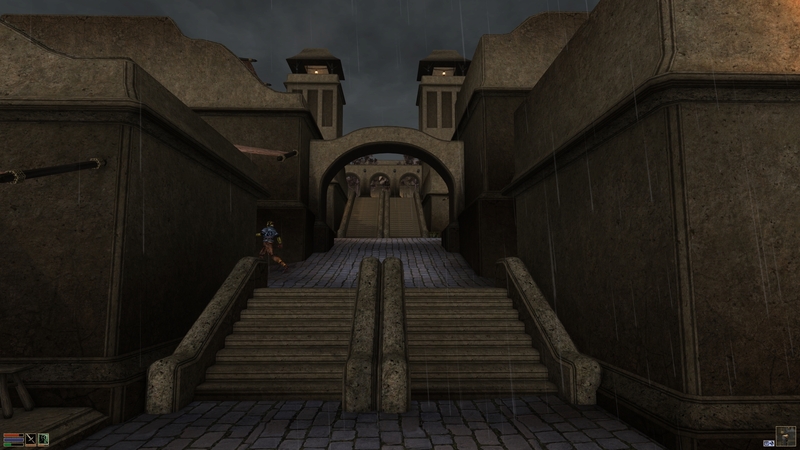 It’s a very rich city, populated mostly by Imperial Legion citizens. It’s full of impressive manors, expensive stores, and much more. Every building can be entered and explored. The main attractions are the Blue Palace, home to the Jarl of Solitude and once to Pelagius the Mad, before his reign as the Emperor of Tamriel. The Bard’s college is the other main attraction, which is the best place in Skyrim for learning the arts of singing, music, and storytelling. The player can eventually purchase a manor here, one of the finest in the whole city. 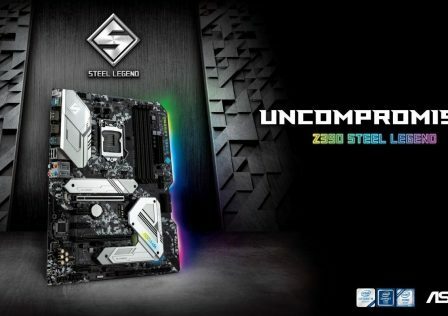 There are also dark secrets to be found down below. Solitude also benefits from Skyrim’s advanced AI, that gives all NPCs a unique daily schedule and much more. 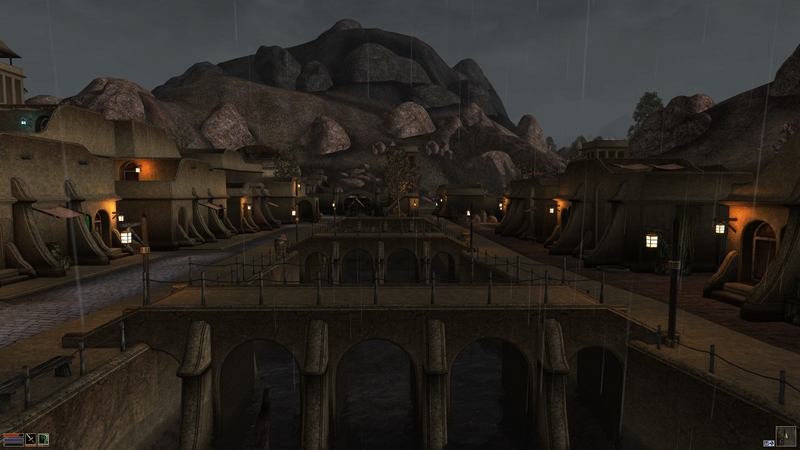 The port outside of Solitude is typically used by the East Empire Company, who have an office location just outside of Solitude. When venturing in Skyrim, be sure to visit Solitude. 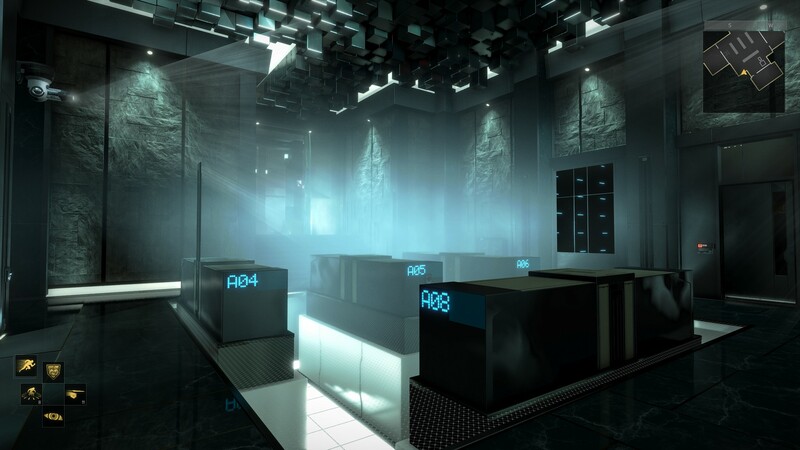 Detroit, MI from Deus Ex: Human Revolution gets our #8 spot. This game has some of the most detailed levels you’ll ever come across. 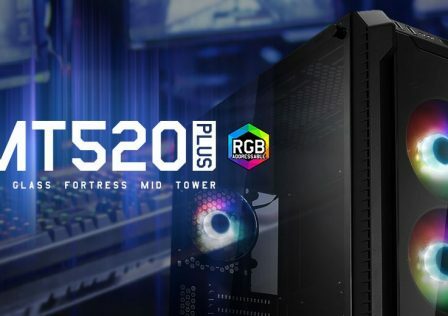 It takes place in a nanopunk/cyberpunk themed future, and Detroit is both your hometown and the location of Sarif Industries headquarters, which is where you work. The city is unofficially ruled by warring gangs, and just walking the streets is both a danger and an excitement. 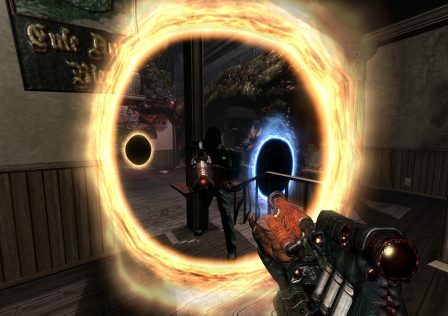 Deus Ex: Human Revolution is an action/stealth game that rewards exploration. When exploring Detroit, you’ll find many hidden areas such as entire apartment buildings that aren’t normally accessible. 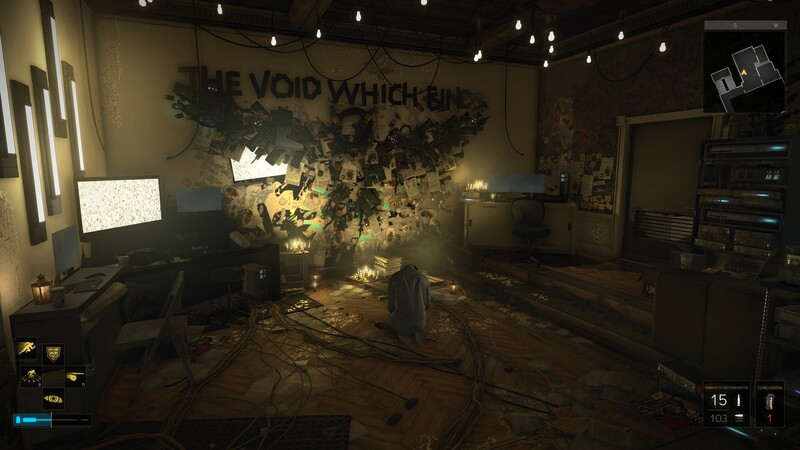 You can break into apartments and find unique belongings and emails for the home owner. 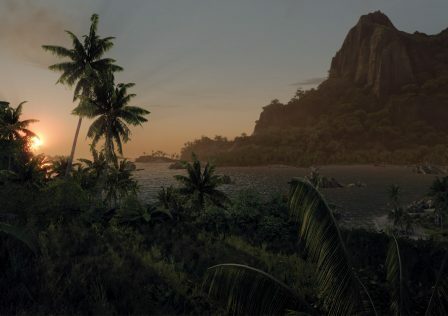 Or you can sneak into gang turf and find hidden weapon caches, hidden side quests, and much more. 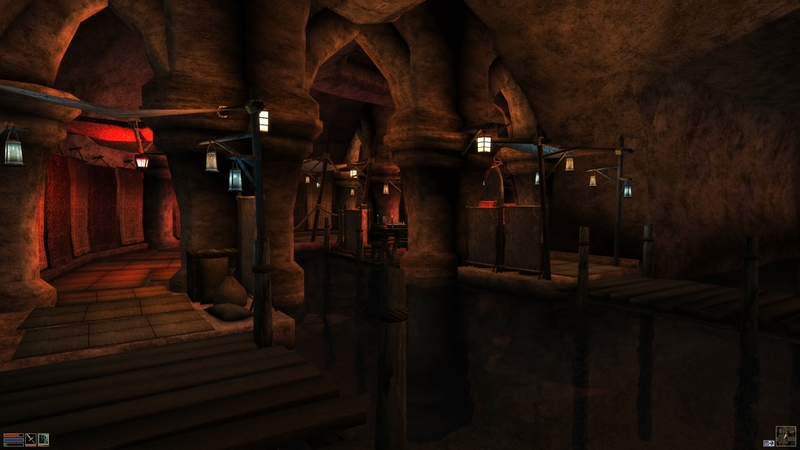 The sewer system is also fully explorable. You can interact with all NPCs, and their dialogue changes as you progress through the game. 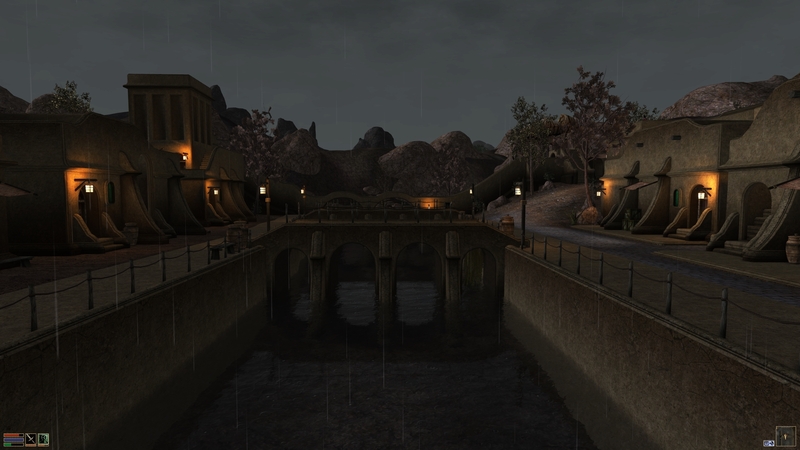 Balmora from The Elder Scrolls III: Morrowind ranks number seven. The name means “Stone Forest” in the native language of the Dunmer, or Dark Elves, who inhabit most of Vvardenfell and Morrowind. It’s the second largest city in Vvardenfell. Like every other location in this game, it simply has mind-blowing, unearthly, and unique atmosphere. It has dozens and dozens of stores, shops, taverns, inns, and many houses as well. The amount of detail put into The Elder Scrolls is well documented as being among the best of all time. 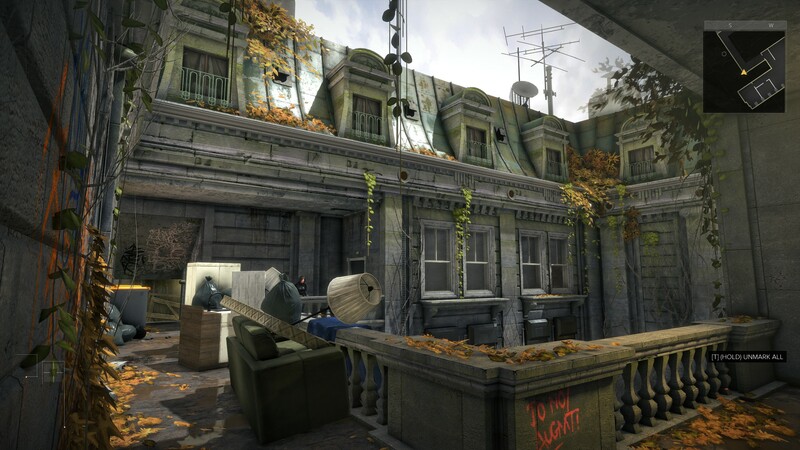 You can explore every single building and structure. Even the sewers have inhabitants. 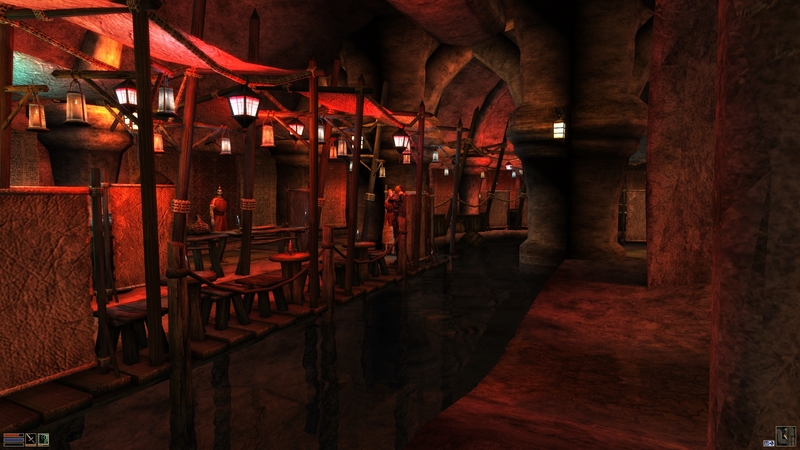 You’ll be passing through here on the main quest, so the player is bound to come across Balmora eventually. 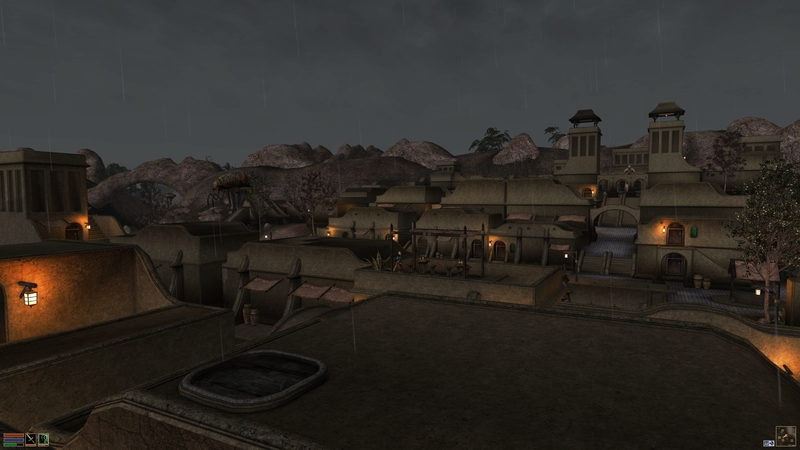 Here we have another city from The Elder Scrolls III: Morrowind, Ald-ruhn, which means Elder Home in Dunmeri. 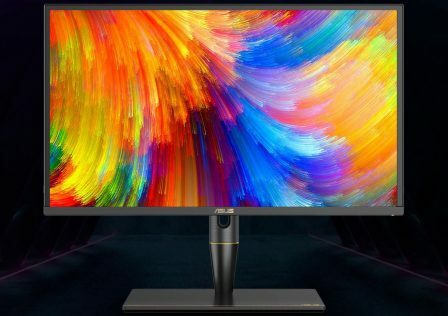 The art design is truly legendary, and the detail is amazing. 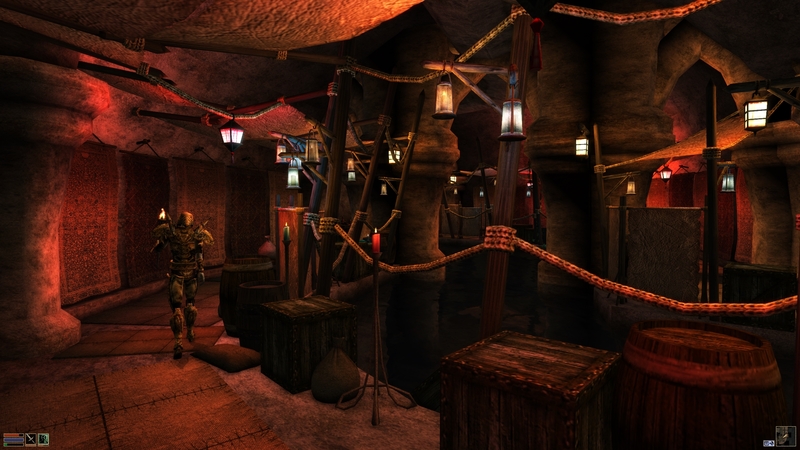 Remember to use Morrowind Rebirth mod to make the game more alive. The manor district is mind blowing. 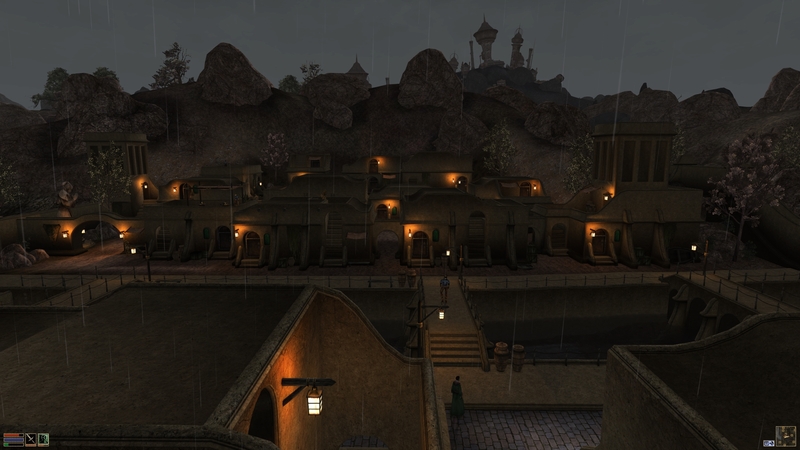 Although smaller than Balmora, Ald-ruhn is a bit more unique and ranks one spot higher on our list, but both are remarkable. 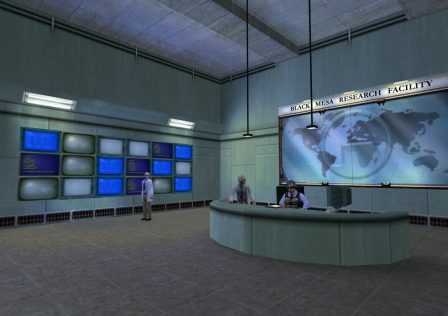 Starting off our top five is Hengsha from Deus Ex: Human Revolution. It’s an island that’s part of Shanghai, and is even more detailed than Detroit, taking over five hours of my time to explore. It’s mesmerizing, the distinct atmosphere is truly amazing. Hengsha is really several cities built atop one another. You spend most of your time in the lower city, just looking up will reveal no sky, but an enormous ceiling and flying vehicles. It has several districts that can be accessed using the subway system or just walking there. 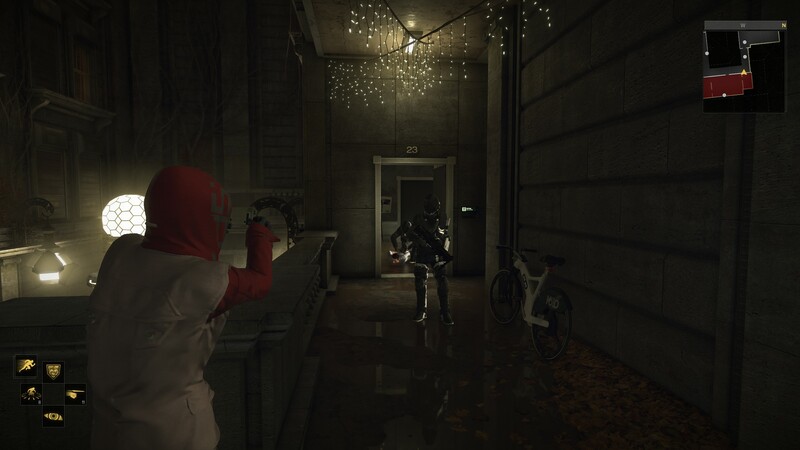 You can also traverse under the city via the sewers. 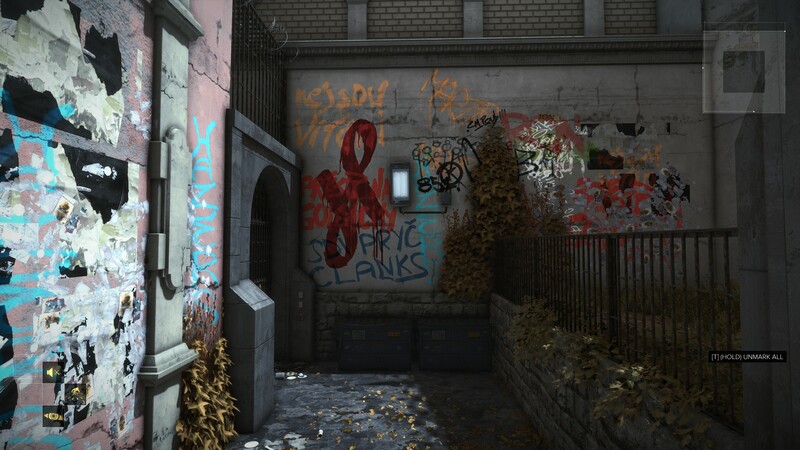 Like Detroit, there are dozens of hidden locations filled with detail, secret information, goodies, and much more. So get out there and explore. 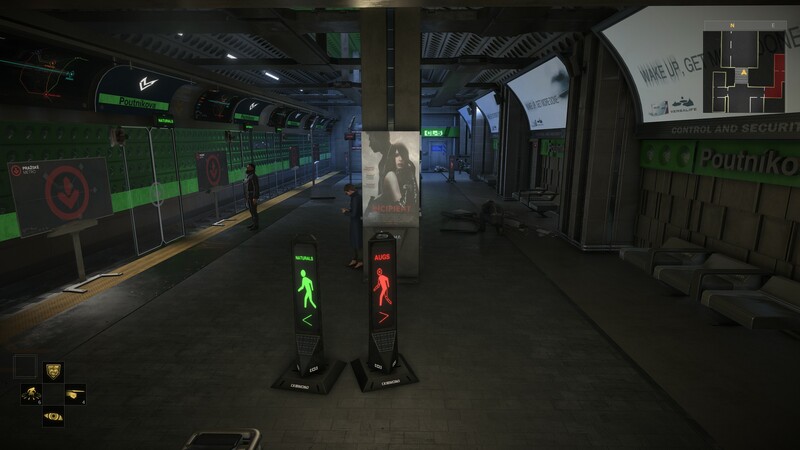 Deus Ex: Human Revolution really makes a statement about overpopulation in future China. Many residents began to live in pods, crammed together inside of a large building. Hengsha is a really visionary city with incredible attention to detail, so it easily makes our top 5. 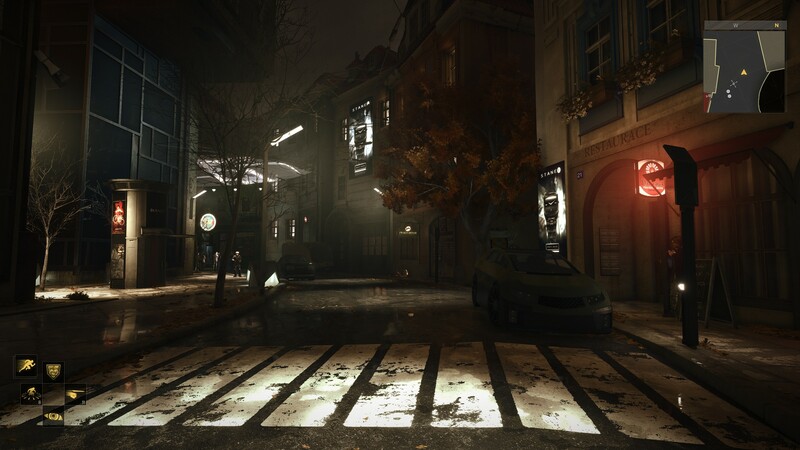 The Deus Ex franchise has another entry on our list with Prague from Deus Ex: Mankind Divided. The largest and most detailed hub within the franchise, also the most authentic. 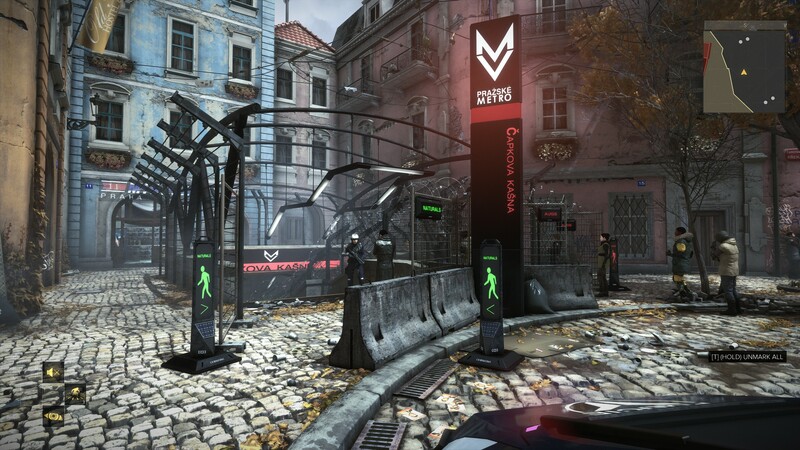 The hubs in the previous games were impressive for their time, but Mankind Divided really takes art design to another level and it is best showcased by Prague where most of the 35-40 hour game takes place. So many buildings and other places to explore, some hidden and some not, but the detail is there in all of them. 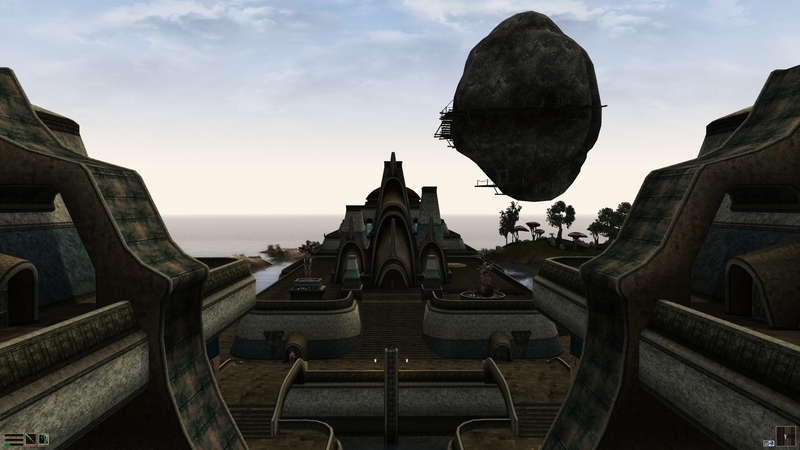 Starting off our top three is Vivec, the largest city in Vvardenfell. 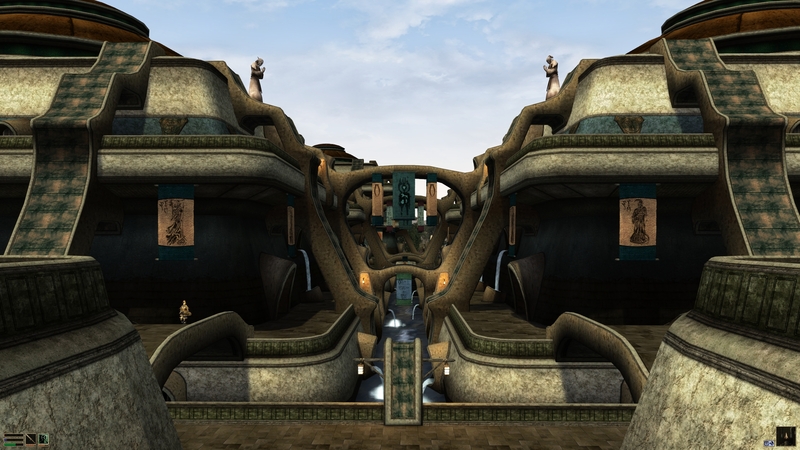 Named after a God, Vivec is close to the player’s starting location in The Elder Scrolls III: Morrowind. 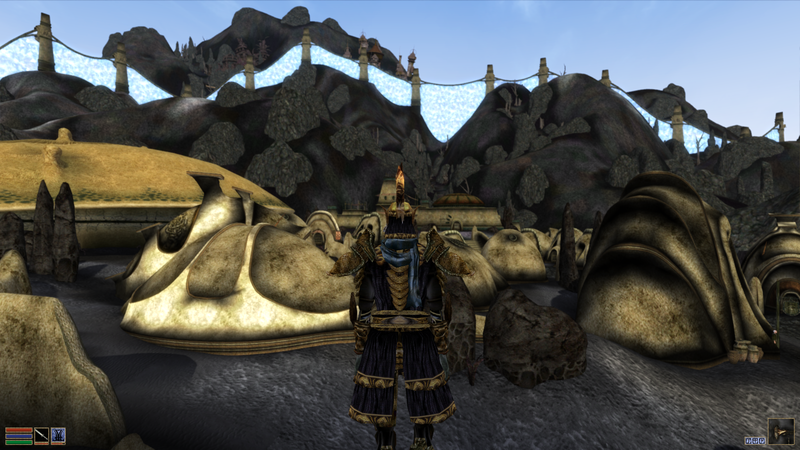 I spent 5-6 hours exploring this place, doing a few side quests, but mostly being in shock due to the incredible art design and atmosphere of Vivec. 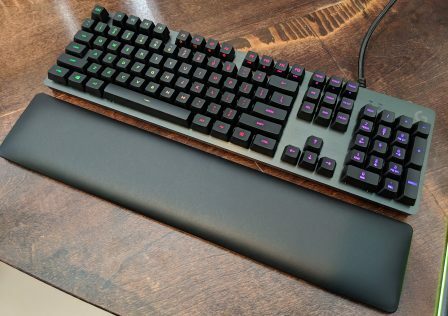 There’s nothing like it. 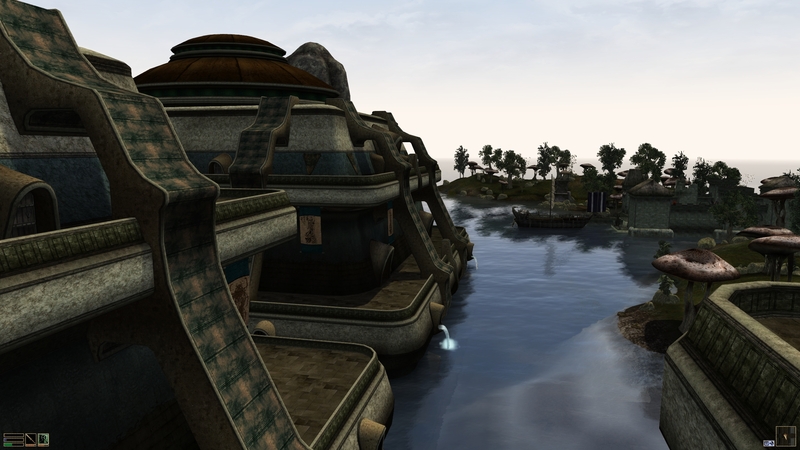 Like many places in Vvardenfell, Vivec is surrounded by water. 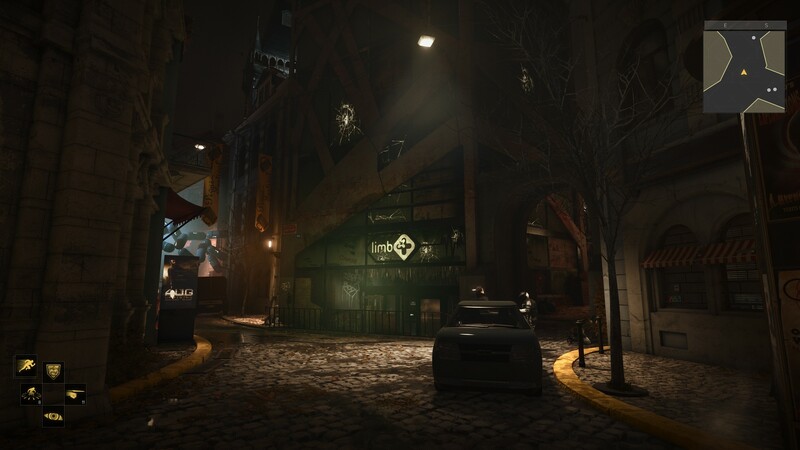 The city is comprised of several enormous buildings that stand many stories tall, and each is fully explorable from top to bottom, as low as the sewers. These buildings are known as Cantons. Inside each one you’ll find many stores, services, inns, taverns, and homes. 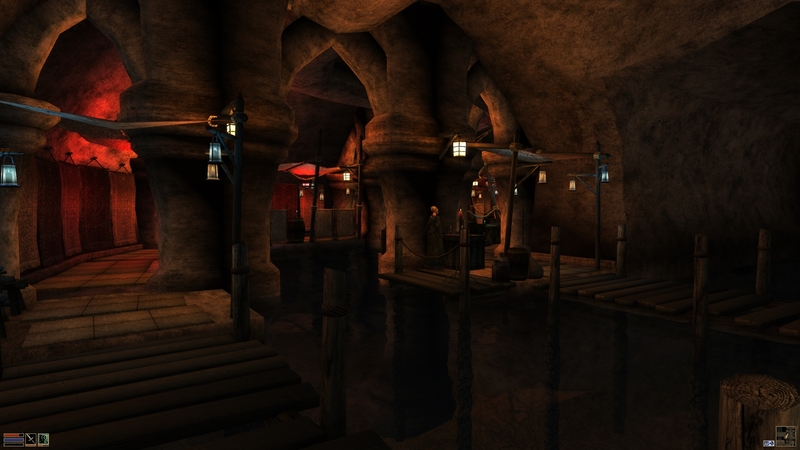 You can also find a large Arena in Vivec, which is where people will fight to the death while spectators bet on the events. 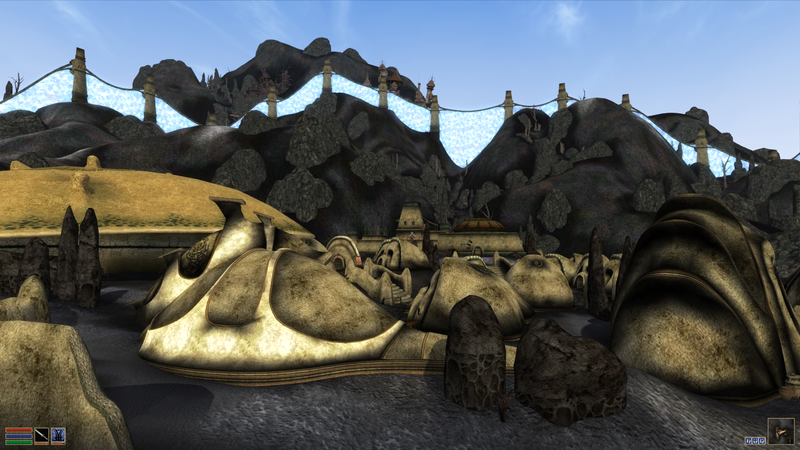 The foreign, unearthly presence and the sheer amount of detail put into Vivec are why it ranks so highly. See this video tour for a brief glimpse at the city. The Imperial City comes in at number two. It’s featured in The Elder Scrolls IV: Oblivion. 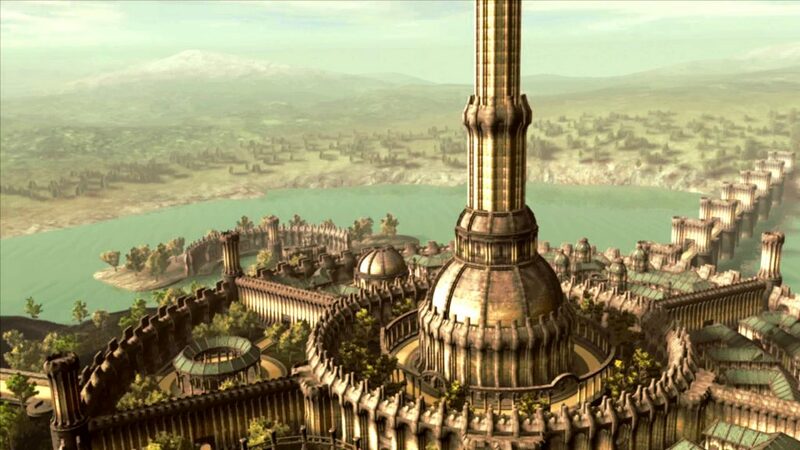 It’s the capital city of Cyrodiil, the seat of power for the Empire, and the heart of Tamriel. This is where the Emperor of Tamriel resides. It’s truly an amazing city, filled with several separated districts. 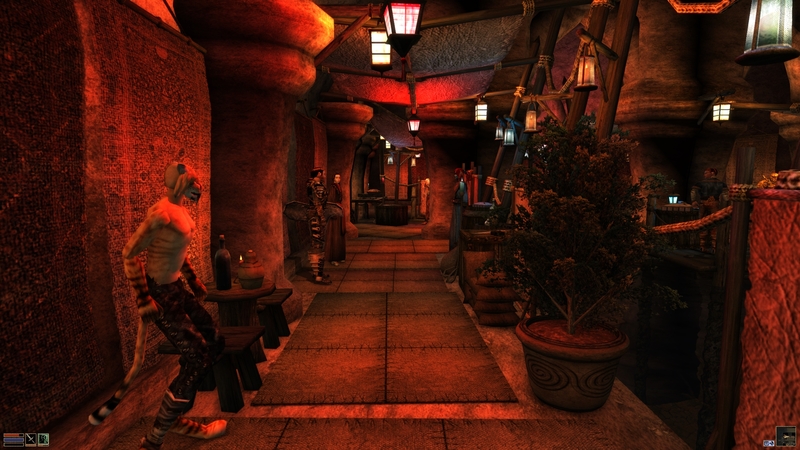 The amount of explorable buildings, such as inns, taverns, stores, shops, and homes might exceed any other video game city. 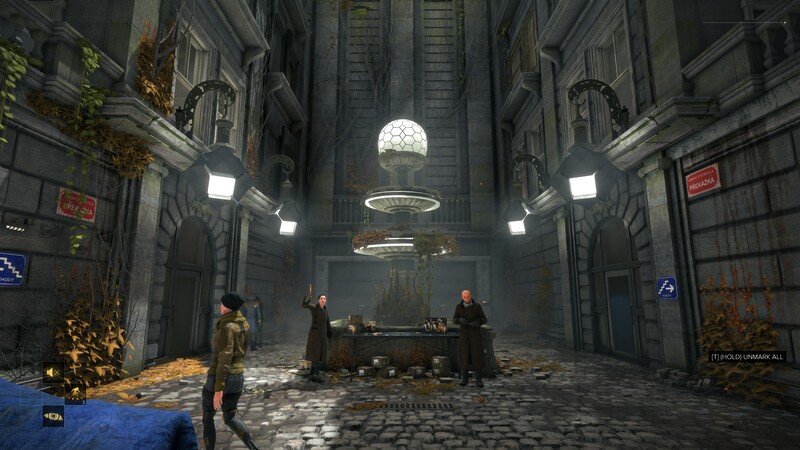 You can of course explore every building and structure, and the sewers beneath the city. In addition, you can find outposts for the Fighters Guild and Mages Guild. The Arcane University, one of the largest schools for magic in all of Tamriel, can also be found here. It’s hard to imagine what could best numbers two and three, but really this is the subject of opinion. 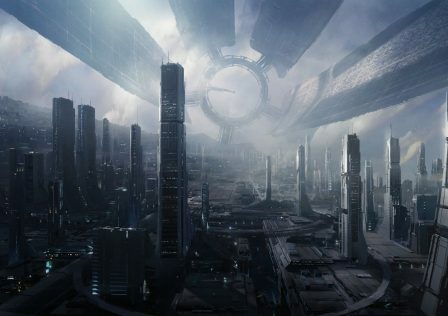 Number one, the city that impressed us the most, is the Citadel from the Mass Effect series. 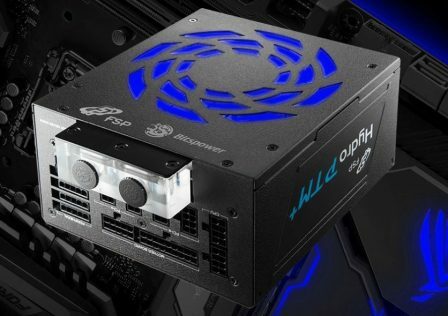 It’s an enormous space station and much more. The Citadel occupied by the Council who govern Citadel space, which comprises of most of the Galaxy. 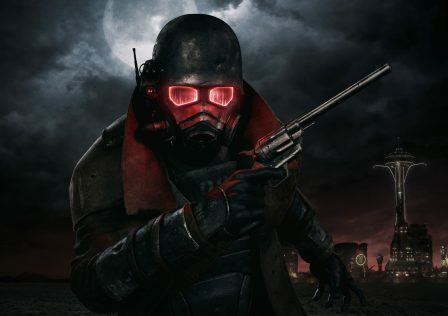 Everything about it: the introduction, the atmosphere, the lore, the story behind it, the detail, the amount of side quests, how interactive it is, everything is amazing. 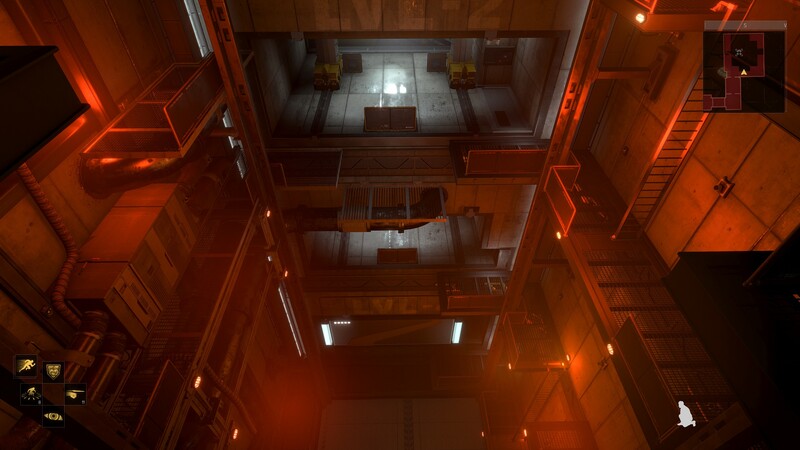 You only see a small fraction of the Citadel in all three games, the biggest chunk by far being seen in the first one. Much of it hasn’t even been explored by any of its residents. It also holds many secrets which you’ll discover throughout the course of the series. >Balmora from The Elder Scrolls III: Morrowind ranks number seven. It has dozens and dozens of stores, shops, taverns, inns, and many houses as well. …shows us the modded as heavens city. >Even the sewers have inhabitants. Except the unmodded Balmora doesn’t even have sewers. 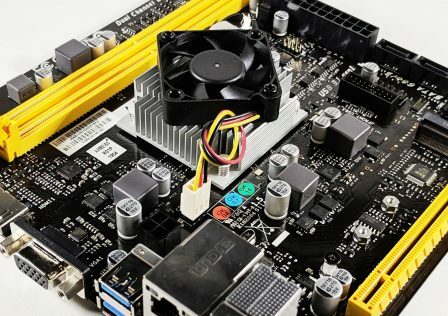 Most of the other games here are modded as well as we don’t ignore them since they should be used.